Good afternoon gorgeous! Have you ever thought about making your own head piece for your wedding? Or just for fun? 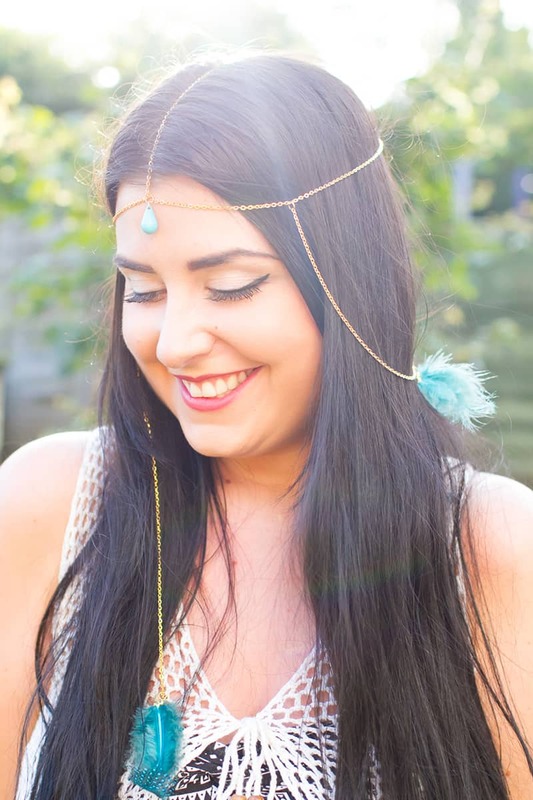 Well, if you have, then we’ve got your back because we were over on Festival Brides today with a DIY on how to make a feather head piece! Not only is it really pretty but it’s also really easy and would be perfect to wear for the rest of the summer! Head on over to Festival Brides to see the full tutorial!